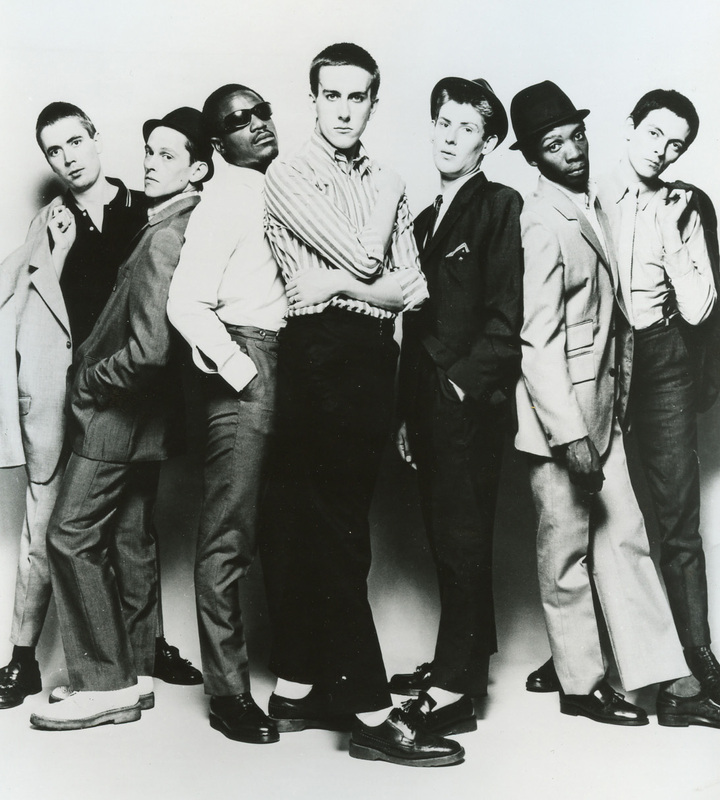 In a time of skinheads, punks and dreads, The Specials’ style, for me, stood head and shoulders above everyone else. Today marks the 30th anniversary of The Specials’ seminal record Ghost Town, which to this day is still a startling reminder of the early days of Thatcher’s Britain. There’s a great article on the BBC’s website today looking at how the song captured an era of mass unemployment, civil unrest and racial tension on the streets of Britain. The video for the No.1 hit was also much lauded and sets the mood perfectly as the band drive around what appears to be parts of Bermondsey, London Bridge and Rotherhithe Tunnel in a Vauxhall Cresta. Civil unrest and all that ugly business aside though, click on the image above for a better detail of those brogues and awesome tassel loafers (got to keep this relevant to Stitched & Stitched somehow!). These lads were a great antidote to punk’s sartorial alienation and a big part of their style has endured where many others from the time have faded in to a garish memory.